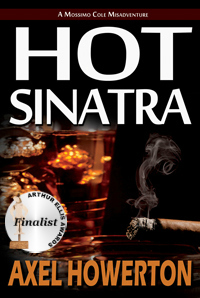 Want to be a first reviewer for HOT SINATRA? | Got How? Want to be a first reviewer for HOT SINATRA? I’m offering up 15 digital copies of my novel HOT SINATRA for those who’d care to then post an honest review on Amazon and, if you are so inclined, Goodreads. 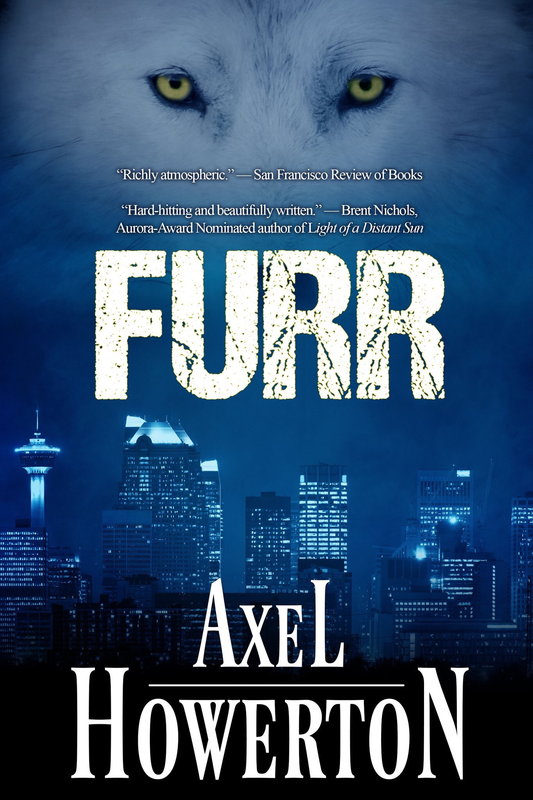 If you think you can read and review the book within a couple of weeks, feel free to drop me a line at axelhow@gmail.com and as soon as the files are available (sometime before the 15th) I will forward them on. I’m planning to offer up “Thank you” packages to all those who participate and complete their reviews by Feb. 10, 2013 – probably to include custom artisan bookmarks, tricks n’ treats, Coffin Hop and Hot Sinatra swag! Cole is out of money, out of ideas, and out of his league. That’s why he’s stuck looking for a stolen Sinatra record… a record that may be just a figment of an old man’s imagination. Of course, if that were true, Moss wouldn’t have so many people busting down his door. CP, I would expect, nor accept, anything less than 100% honest. Drop me an email with your preferred file type (.epub or .mobi) so I have the email addy to send it to when the files come available. Figured, but it’s always wise to forewarn. Happy to, but I can’t find one anywhere here. Mine is all over the place. You’re going to love this. No clue what either of those are, since I’m not into publishing. I have a MacBook Pro. Whatever works with that is fine. Also have an Amazon reader. Peace!